Our product range includes a wide range of insta industrial air cooler, industrial air cooler and evaporative air cooler. 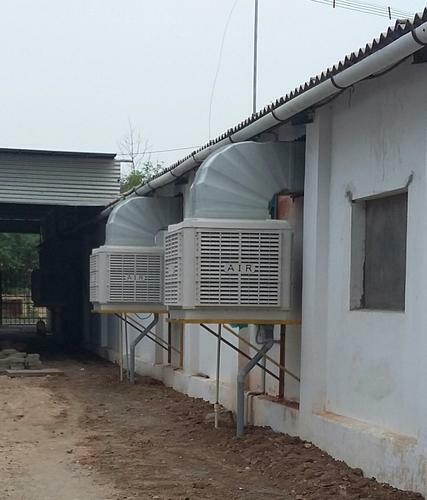 We Offer Insta Industrial Air Cooler. 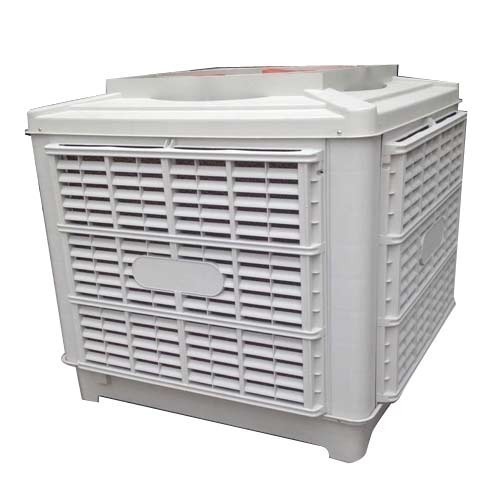 We offer Industrial Air Cooler. 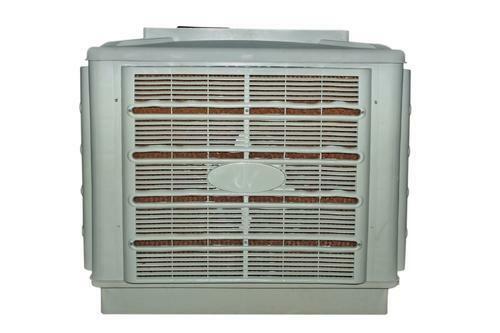 We offer Evaporative Air Cooler. Looking for “Industrial Air Cooler”?